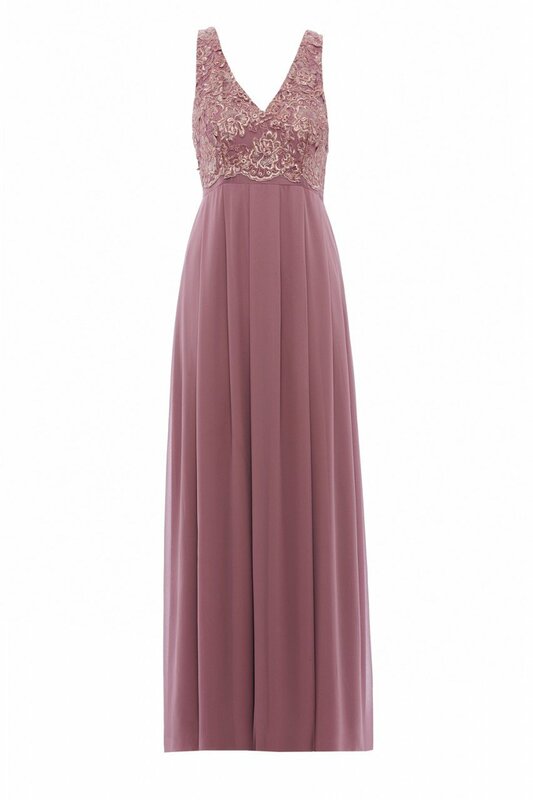 V Front Lace Top Maxi Dress is perfect for that special occasion! This V-front lace top maxi dress is perfect for that special occasion! Add a touch of sparkle in your accessories to finish the look.